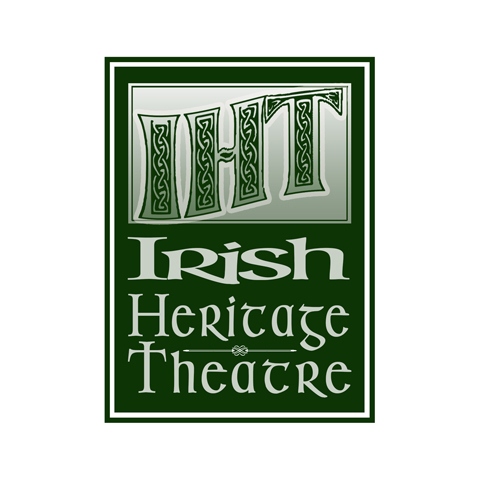 The Irish Heritage Theatre is dedicated to presenting and preserving the rich legacy of Irish theatre that has been created both in Ireland and during the long history of the Irish in American theatre. 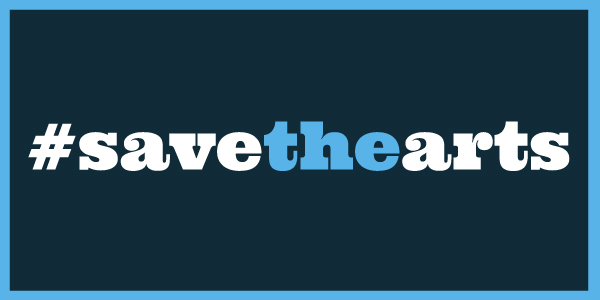 The IHT will expand the opportunities of the Philadelphia public to enjoy and benefit from the abundance of laughter, the emotional richness, the inventive language and depth of perception about humankind’s predicaments that the fullness of Irish Theatre presents. The Da Vinci Art Alliance was founded in 1931 and enjoys a distinguished history in Philadelphia. It was formed to serve the needs of artists and artisans and to promote the edification and appreciation of the arts. Our well-located building across from Fleisher was purchased in 1959 to provide studio, and gallery spaces for its members and outreach for the community. Da Vinci maintains a small collection of works by noted founders. 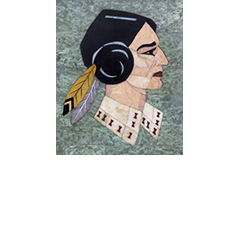 The Da Vinci Art Alliance supports community based arts programs, and cultural and educational exchanges through monthly exhibitions, lectures and events. 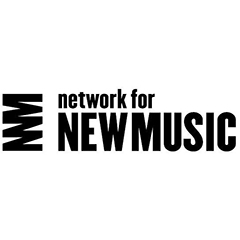 The mission of Network for New Music is to commission and perform a diversity of new musical works of the highest quality by both established and emerging composers. 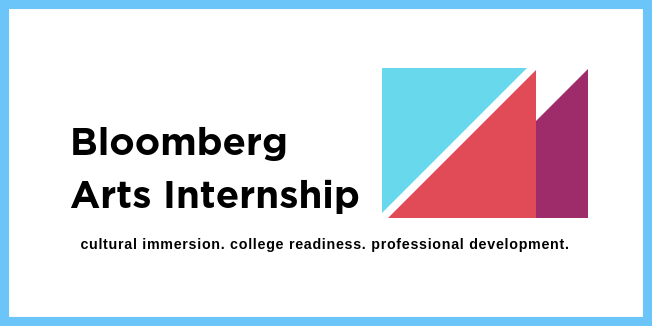 Network also seeks to bring its passion for new music to an ever-wider audience by engaging in educational activities and collaborations with other artists and art forms. The University City Arts League (UCAL) is a nonprofit organization dedicated to education and cultural enrichment in the arts. 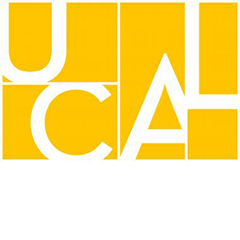 UCAL encourages the support and development of the arts and provides a venue for people of diverse backgrounds to experience the arts through classes, exhibitions, performances and special events. Storybook Musical Theatre is dedicated to the cultural enrichment of children and their families by introducing them to professional musical theatre through the presentation of original adaptations of fairy tales, folklore and children's literature. 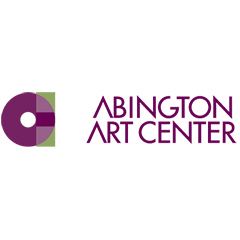 Abington Art Center cultivates the power of the arts--inspiring individuals and strengthening community. In its historic, 27-acre campus in suburban Philadelphia, AAC is dedicated to providing opportunities for its many audiences to experience, appreciate and participate in the arts at whatever level they choose. From pre-school to lifelong learners, casual observers to art enthusiasts, AAC engages visitors, artists and students with its sculpture park and gallery exhibitions of today's artists, studio art classes and public programs. The Tuscarora Lapidary Society is a non-profit 501(c)(3) corporation, and Pennsylvania Purely Public Charity, organized to encourage and teach the science and art of lapidary (the cutting and polishing of gemstones), as well as arts and crafts associated with lapidary interests, among any and all members of the general public. Allens Lane Art Center (ALAC) provides programs and activities that bring our diverse community together to experience and support the arts. 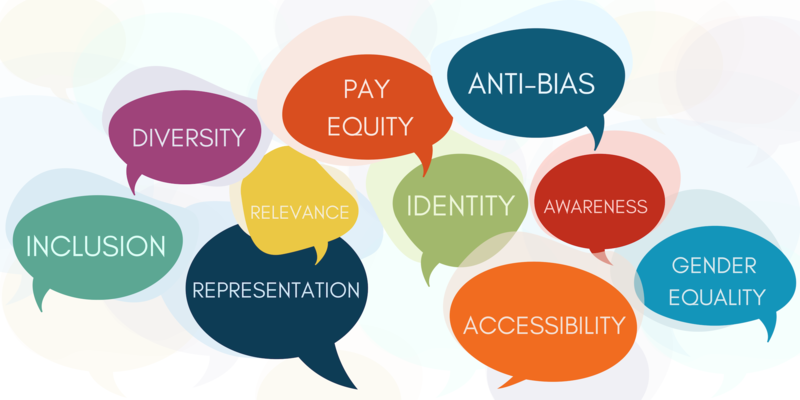 ALAC offers opportunities for people to explore their creative potential and strives to make these arts-related programs available to those who might otherwise be unable to participate. Circadium cultivates contemporary circus in America through the development and support of innovative multidisciplinary artists. Through the education of their students, they inspire the world to celebrate and invest in live performance.